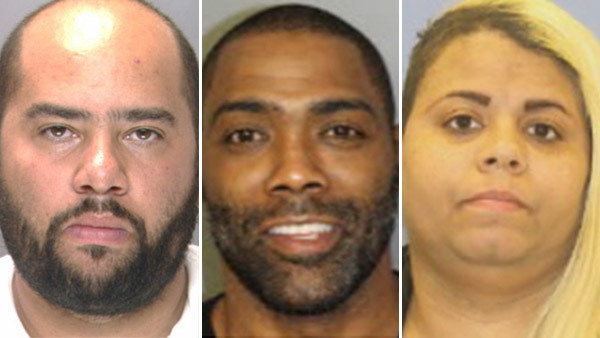 PHOTOS: 13 accused of dealing heroin, other drugs in Pa.
HARRISBURG, Pa. (WPVI) -- The Pennsylvania Attorney General's Office said 13 people are being charged after an investigation into alleged drug dealing in the western part of the state. The sweep was conducted in Westmoreland County, and targeted those who were allegedly dealing heroin and other drugs in several communities. The suspects were targeted after controlled purchases were made during the investigation, the AG's office said. 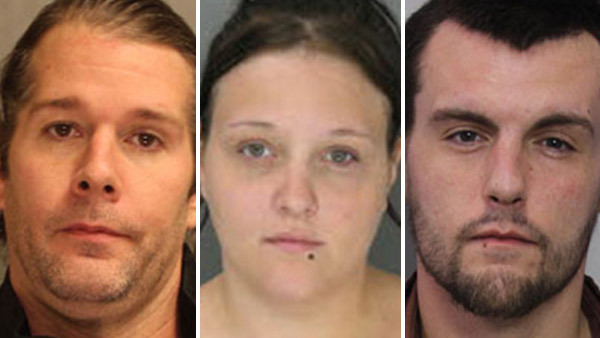 This is just the latest in a series of major drug sweeps in Pennsylvania recently. 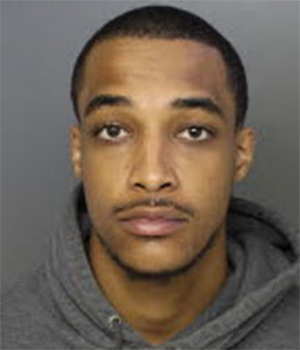 Police in Darby Borough announced a sweep targeting more than 100 alleged drug dealers on April 28th. On April 22nd, charges against 15 people were announced after the bust of an alleged cocaine operation, also in Delaware County. 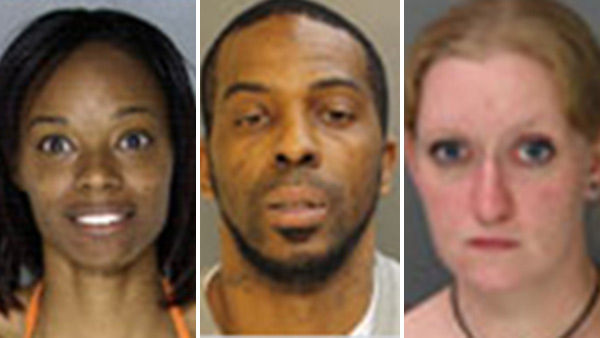 15 people have been charged in connection with a drug investigation in Chester, Pa. and the surrounding areas. Also on April 22nd, investigators announced the arrests of 33 people in an investigation targeting a heroin trafficking ring in Johnstown, Pa.
A total of 33 people were arrested in an operation targeting a major heroin trafficking organization. 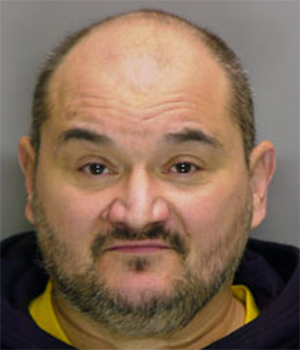 A sweep announced on April 21st in Blair County, Pa. netted 35 arrests, including a man from Philadelphia. 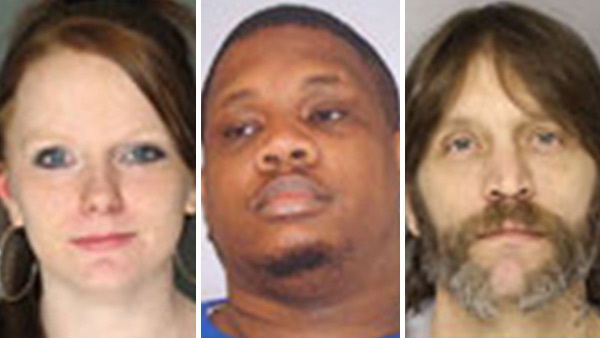 Another major drug sweep in western Pennsylvania has netted 35 arrests. On April 20th, AG's office announced 43 arrests in a sweep targeting a ring with ties to Detroit. A total of 43 people have been charged after an investigation into a drug ring that stretched from western Pennsylvania to Detroit. In late March, a Philadelphia man was caught up in a sweep that ended with 27 arrests in Clearfield County. More than 50 alleged drug dealers have been arrested in sweeps this month in western Pennsylvania. 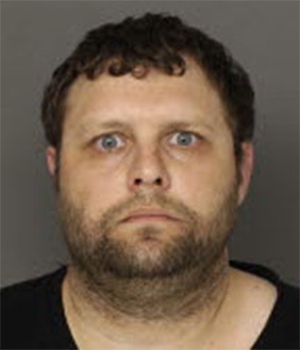 Jesse Lee Carter, 32, of Patton Ave., Jeannette, is charged with two counts of possession of a controlled substance with intent to deliver and one count of possession of a controlled substance by an unauthorized person (heroin). 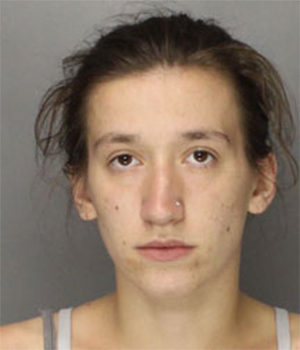 Courtney Marie Petrillo, 21, of Penn Ave., Jeannette, is charged with two counts of possession with intent to deliver a controlled substance and one count each of criminal use of a communication facility, possession of a controlled substance and possession with intent to deliver drug paraphernalia (crack cocaine). 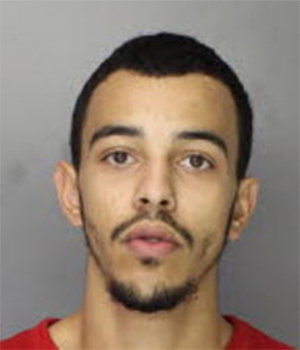 Nathaniel James Crawford, 23, of Wylie Ave., Jeannette, is charged with two counts of possession with intent to deliver a controlled substance and one count each of possession of a controlled substance and possession with intent to deliver drug paraphernalia (heroin). 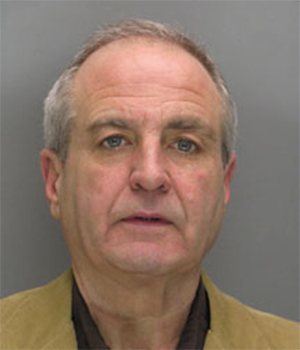 Michael A. Moffe, 59, of 2nd St., Jeannette, is charged with two counts of possession with intent to deliver a controlled substance and one count each of possession of a controlled substance and possession with intent to deliver drug paraphernalia (heroin). 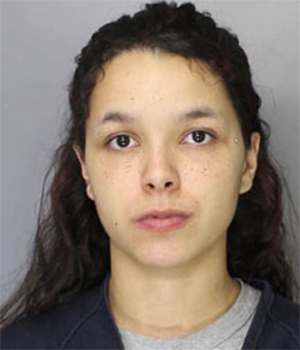 Trisha Nichole Sperry, 23, of Chestnut St., Jeannette, is charged with two counts of possession with intent to deliver a controlled substance and one count each of possession of a controlled substance and possession with intent to deliver drug paraphernalia (crack cocaine). 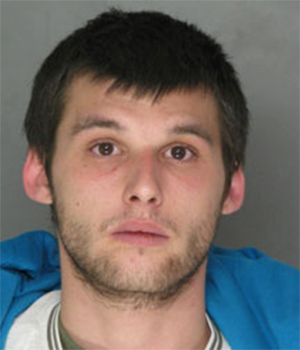 Ryan Nathaniel Meyers, 22, of Penn Ave., Jeannette, is charged with one count each of possession with intent to deliver a controlled substance, possession of a controlled substance and possession of drug paraphernalia (heroin). John Anthony Kramer, 24, of Colonial Circle, Irwin, is charged with four counts of possession with intent to deliver a controlled substance, two counts of possession of a controlled substance and one count each of criminal use of a communication facility and possession of drug paraphernalia (heroin/clonazepam). 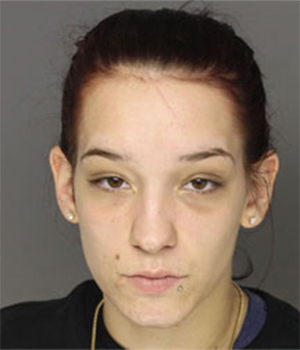 Ashley Nicole Uncapher, 22, of S. Second St., Jeannette, is charged with two counts of possession with intent to deliver a controlled substance and one count each of criminal use of a communication facility, possession of a controlled substance and possession with intent to deliver drug paraphernalia (heroin). 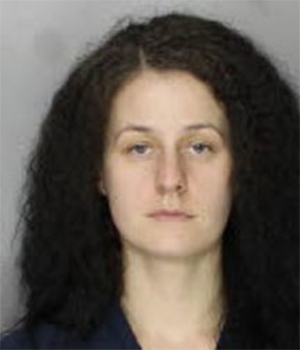 Victoria Dawn Tamuschy, 27, of S. Main St., Greensburg, is charged with one count each of delivery of a controlled substance, possession with intent to deliver a controlled substance, possession of a controlled substance and endangering the welfare of children (heroin). 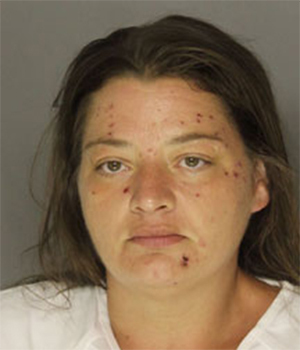 Carissa L. Williamson, 41, of S. 3rd St., Jeannette, is charged with two counts of possession with intent to deliver a controlled substance and one count each of possession of a controlled substance and possession with intent to deliver drug paraphernalia (heroin). Shane Allan Harrold, 56, of Wineman Road, Greensburg, is charged with one count each of delivery of a controlled substance, possession with intent to deliver a controlled substance and possession of a controlled substance (heroin). Mark Lee Jordan, 61, of Ridge Road, North Huntingdon, is charged with one count each of possession with intent to deliver a controlled substance, delivery of a controlled substance, possession of a controlled substance and possession of drug paraphernalia (marijuana). 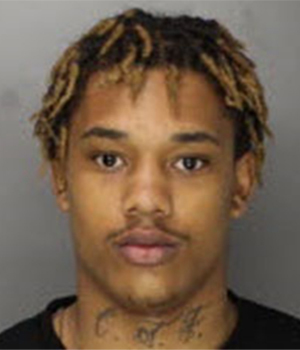 David Eugene Headon III, 20, of Columbia Court, Jeannette, is charged with one count each of possession with intent to deliver a controlled substance and possession of a controlled substance by an unauthorized person (cocaine).